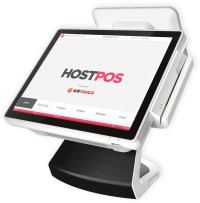 HOSTPOS are experts in providing, supporting and distributing Point of Sale and business management solutions for hospitality and retail. We have built a reputation over decades for providing great customer service and helping all businesses maximise their potential. Using the ICRTouch suite of software, each solution is tailored to the individual business needs. A global brand with the personal touch. If you are looking for discounted POS equipment and consumables, please visit our online store. We install and support POS solutions that are designed for retail, whether you operate a supermarket, trade store, convenience store, boutique or a busy high street shop. Our POS systems are designed for 5 star hotels, boutique B & B's and holiday parks that will help you manage a guest's stay from check-in through to check out. 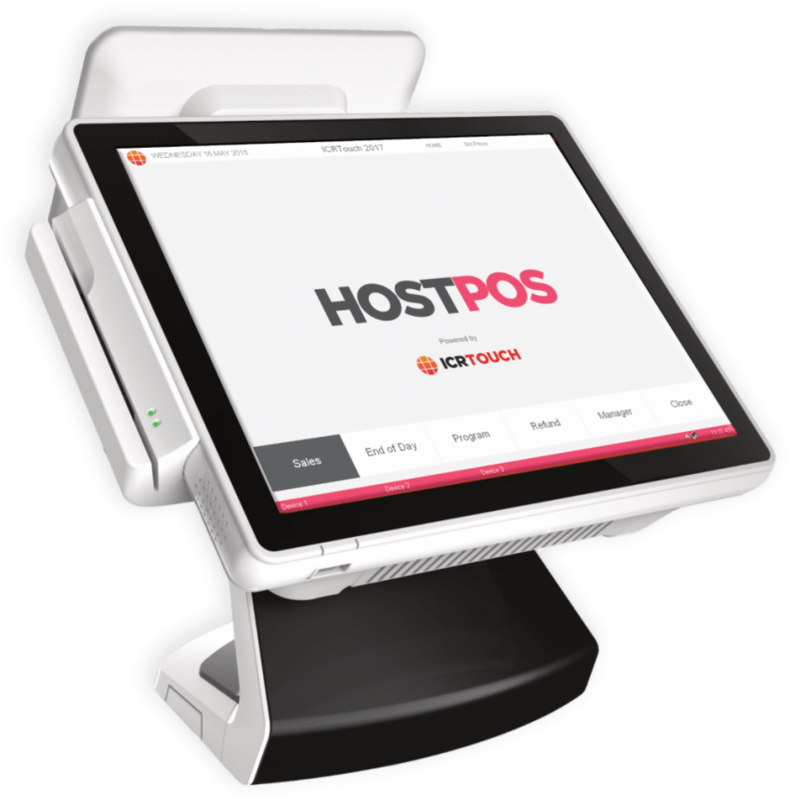 Receive, process and deliver orders quickly and efficiently from online or self service kiosks straight through to the till. Add digital signage and collection points to complete your solution. 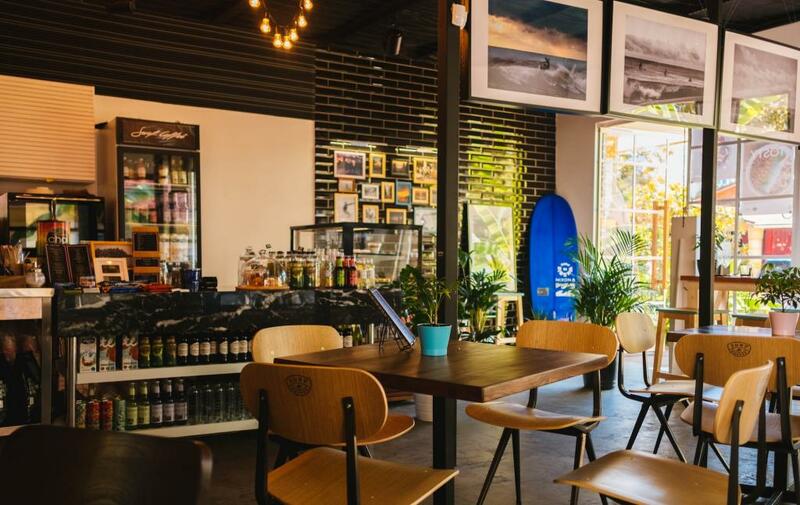 From order taking and food preparation to stock management, promotions and delivering great customer service - We provide POS systems that help you operate your business smoothly and efficiently. 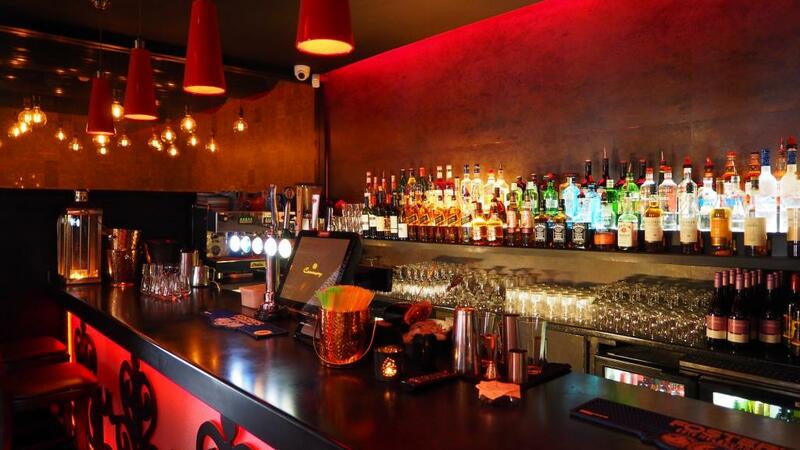 The ICRTouch systems we provide are proven to cope with the demands of the restaurant sector. Fast, easy to use and reliable with all the features you need to deliver great service. We provide ICRTouch solutions that are suitable for Exclusive Members-Only Clubs, Social Clubs, Golf Clubs, Sports Clubs and Leisure Centres. reliable with all the features you need to deliver great service. you will have over your business without a great deal of effort. bring in cash with them. convenience store, boutique or a busy high street shop. you the complete retail package. business management and analytics software. and digital signage to complete your ICRTouch solution. that can be shared across the entire franchise.